We develop and plan government-owned land for government projects and for sale. Senate Properties has several significant planning projects pending around the country. 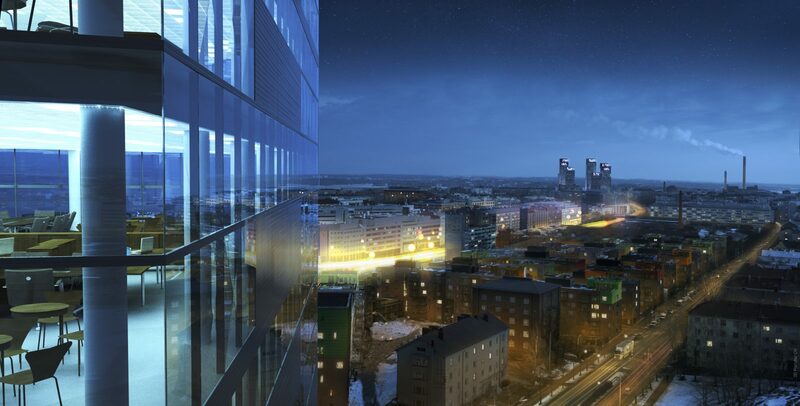 Currently, the biggest project is in Central Pasila where 500,000 square metres of floor area are being planned. 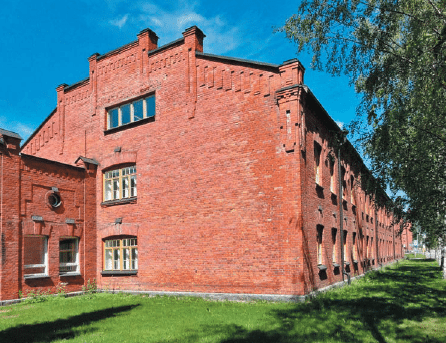 This area is co-developed by Senate Properties, the City of Helsinki and the Finnish Transport Agency. The winner of the design and implementation competition for the Central Pasila area was selected in September 2013. Particular emphasis was placed on ecological criteria in the design of the area. What’s going on in Central Pasila?